Brian Booth joined the Vision Lab in early 2016 after completing his PhD in Computing Science at Simon Fraser University's Medical Image Analysis Lab (Burnaby, Canada). His doctoral thesis focused on developing statistical analysis techniques and image processing algorithms for Diffusion MRI (dMRI) scans of the brains of infants born prematurely. 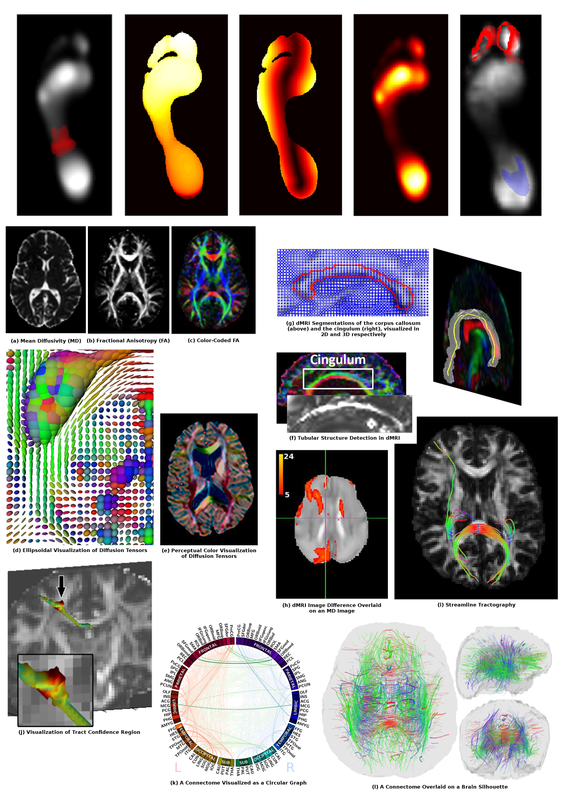 The central contribution to that thesis was the Statistical Template Estimation for Abnormality Mapping (STEAM) technique for computer aided diagnosis in preterm infant dMRI. Prior to his PhD studies, Brian received a Master of Science (MSc) and Bachelor of Science (BSc) degrees in Computing Science from the University of Alberta (Edmonton, Canada). As part of his BSc studies, Brian completed a 16 month internship at Red Hat where he developed administrative tools for the Red Hat Database project as well as high-level compiler optimizations for GCC. Since 2011, Brian has published a total of 18 international peer-reviewed publications, including 3 journal articles, 3 book chapters, 12 top-tier conference papers (from Google scholar: 104 citations, h-index: 6), and has earned an IEEE best paper award. He has also received multiple national (4) and provincial-level (4) awards for research and teaching. His research interests are focused towards medical image analysis, specifically on the use of machine learning techniques to identify patterns of abnormality in medical images. In early 2017, Brian was awarded a Marie Curie Individual Fellowship for the research project CAD WALK: Enabling Computer-Aided Diagnosis of Foot Pathologies through the use of Metric Learning. A full list of Brian's publications can be found here. A full list of Brian's published software packages can be found here.